If you wish to visit Euro Corals, you are always welcome! Please use this form to book your visit, and we will be waiting for you. 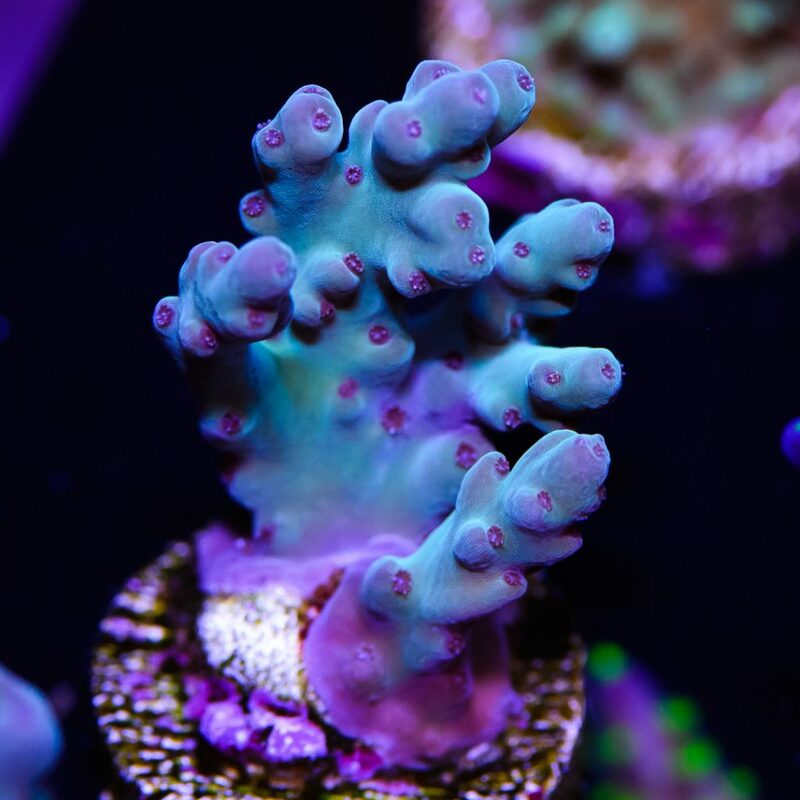 You can buy or just visit to admire some corals or other livestock. All orders in our walk-in store have a special discount.